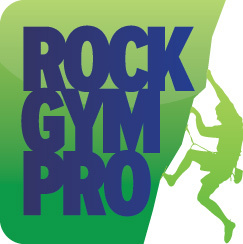 In addition to the standard reports, custom reports can be created within Rock Gym Pro. You can use customer queries to produce many types of custom reports. Click the Customer Queries button to add a new report in the Customer Queries window. Under Constraints select the data you wish to pull for your report. Select the parameters (dates, etc). If this is a report you plan on running again, click Save Query as Custom Report to save the report to the Custom Reports tab in the Reporting window.